Cause a stir, leave an impression and make a statement - ideals we believe in. Look good, feel good and more often than not play well, it’s about how you feel. The attire we provide is made from the most high performance fabrics and designed by the best, all engineered to make you feel great and perform to your best. Crafted with the golfer in mind, G/FORE brings colour to your game. Get the on-trend G/FORE golf collection. From elegant menswear essentials to luxury leather and accessories, discover the very latest new season arrivals. Combining contemporary colours, patterns and a clean cut design, with carefully chosen performance fabrics. Hugo Boss continues to excel in creating trendy sportswear where style meets active lifestyle and performance. RLX is the luxury performance golf clothing line from world renowned designer label Ralph Lauren. Producing figure hugging performance garments for energetic athletes of all levels. Freedom of movement, functional fabrics and advanced cuts. The ingredients of performance-enhancing golf collection. Designed to meet the needs of the ambitious golfer, who wants apparel to enhance a play and allow full concentration. A technical golf apparel, casual wear, sportswear fashion golf for lifestyle. The latest collection consists of modern, sophisticated and stylish high-performance tailored sportswear. Green Lamb is all about women. Women who love to be active. Designed for pro's or just a round of golf with the girls. The design and development of trendy, colourful, and functional sportswear. For women, by women. Combining lightweight comfort, flexibility and foot support, with high-tech materials and natural motion technology. 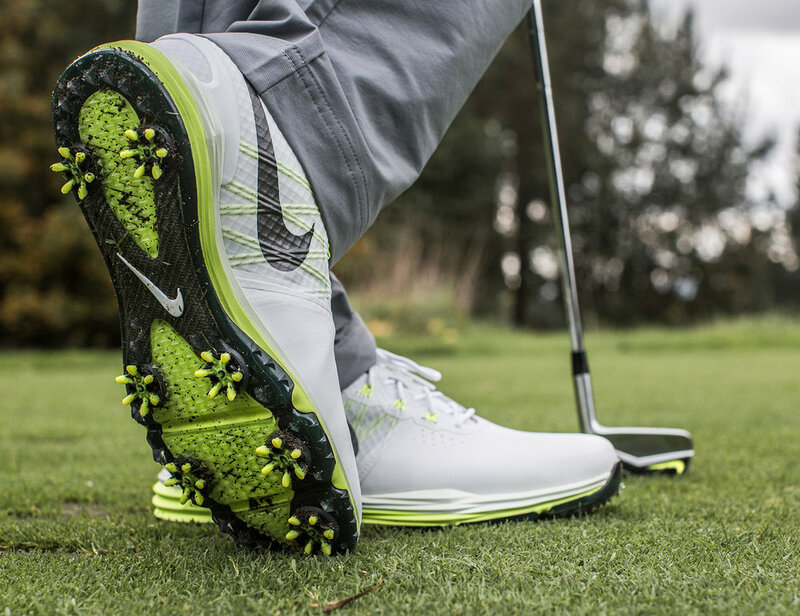 Offering cushioning and stability for optimal comfort so you can concentrate on making that perfect shot. Performance is the target. Styled for the functional and fashionable player.